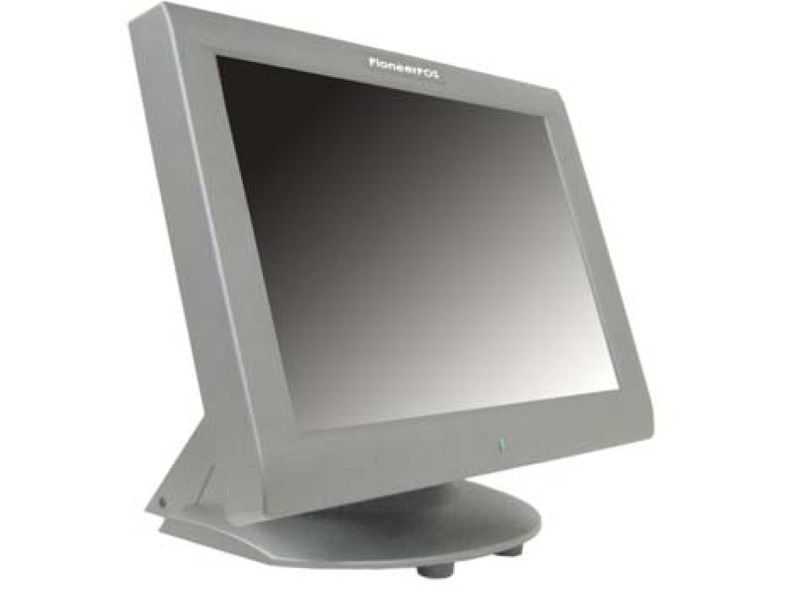 TOM-M5 is more than a touchmonitor. Designed specifically for touch applications, TOM-M5 sits on a sturdy base and is sealed against spills. It allows additional devices to be integrated neatly, without extra cables or power supplies. Add-on devices are magnetic card reader, barcode slot reader, fingerprint reader, and rear customer display. With its built-in 4 USB ports, you can now easily connect keyboard, barcode scanner, and printer to TOM-M5, instead of reaching under or behind the counter for the PC ports.